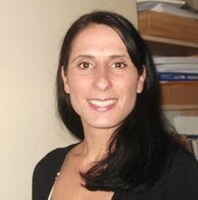 Nicola is a coach, Speaker, EFT Therapist and Havening Practitioner working throughout the East Midlands. Nicola works with Private clients, businesses, schools and charities. Nicola has many years experience of working in Change Management and also has qualifications in Psychology, Social Sciences and Education. Nicola is committed to helping people achieve their potential and move forward in life.